I’ve been nominated for the blogger recognition award by the beautiful preacher’s kid Atinuke Awe. Thank you so much ma. This is so cool. A platform that motivates and encourages bloggers. This is special to me as it is my first award. Comment on the blogs of these 15 bloggers and let them know that you have nominated them, providing a link to the post you created. Growing up, I’d always loved the pen and paper. I wrote stories on any and everything, I even wrote story books and poems in primary 5 which never got published, some of which I presented at speech and price giving days and got standing ovations and rounds of applause. Writing is my lifestyle, it makes me so happy and excited. There’s this inner joy I feel whenever I’m writing and I know it’s my passion. I tried starting a blog in JSS 3 but due to one reason or the other, I couldn’t. So, eventually, I started my blog, I can’t remember the exact date but it was sometime around early 2016 and late 2015. 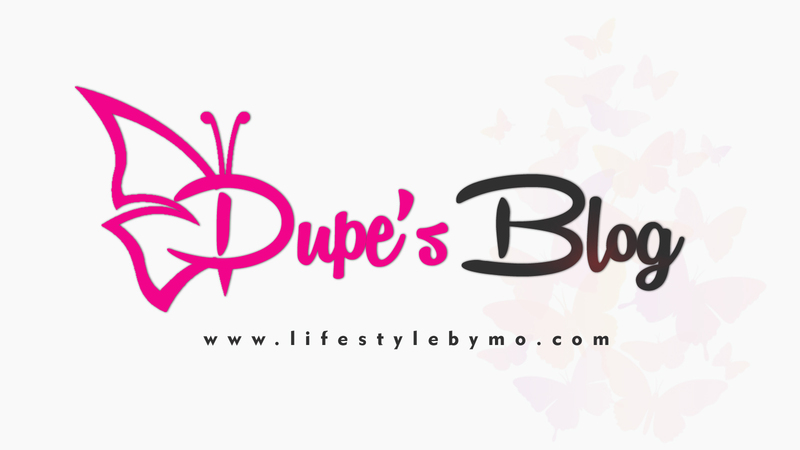 I didnt know what to do with it at first, so it was empty for months until my passion drove me back to it and that’s how my WordPress journey began and I must say, it’s been an amazing experience. Meeting people that share my passion, people with like minds. Ladies especially, it gives me great joy. Whenever I’m here, I’m at home. Reading and writing and I don’t want to leave. 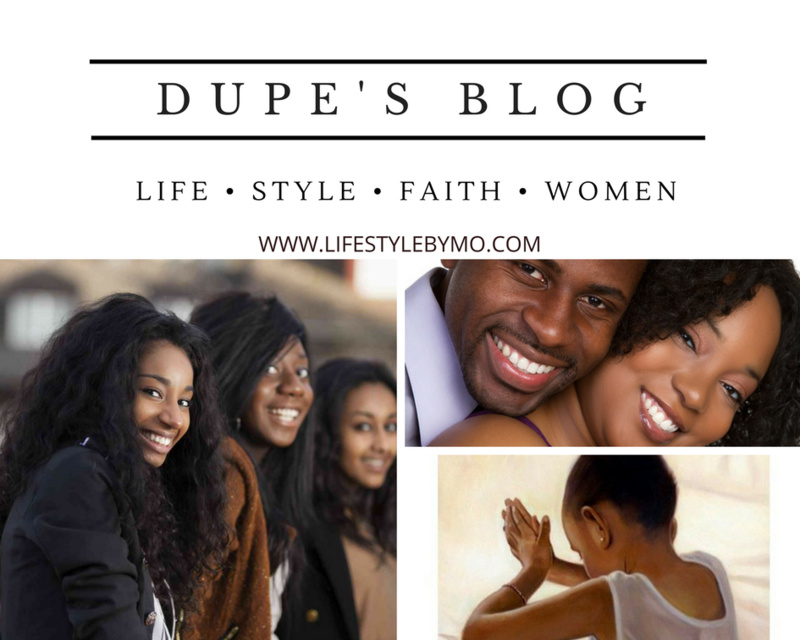 My blog is versatile but mostly Lifestyle, Style and Gospel. Even now, in school studying veterinary medicine, my passion for writing has only increased and seeing people like Janet of Lifestyle by janet who is a medical doctor and still runs a beautiful blog well, I’m quite convinced that there’s no stopping me. I can’t stress how important this is. Get you a blogger that represents what you stand for. Someone that has what you want to have. Honor and respect them, if possible, make friends with them. I know you’ve read this one million times but that’s just it. Be consistent. Consistency is key. Continue. Be regular, be dependable, be firm and the sky is your starting point. God wants to have an intimate relationship with you. How to be Part of the 8 Percent People Who Achieve their Goals .